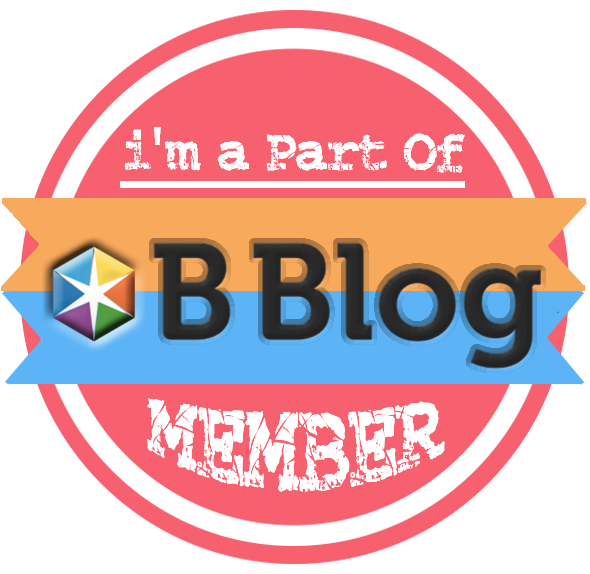 Hola, Dreamers! 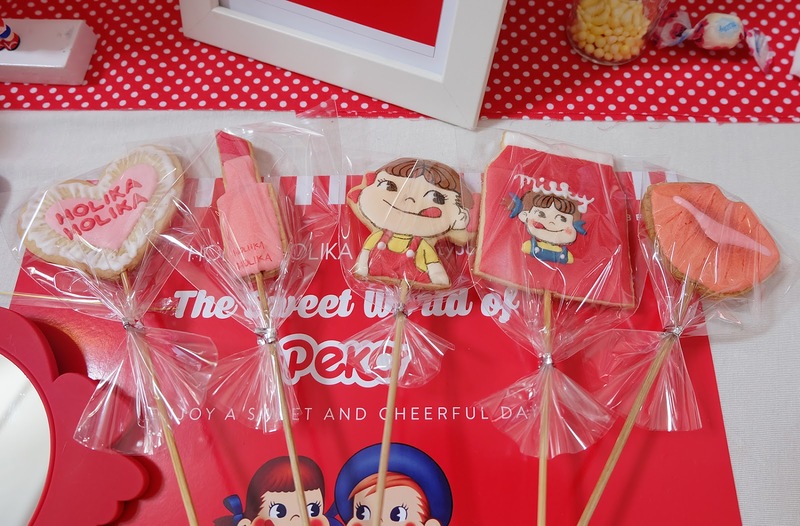 Brace yourself because this post is a cuteness overload :)) I was invited to the Sweet World of Holika Holika x Peko launching and it's such a cute event. 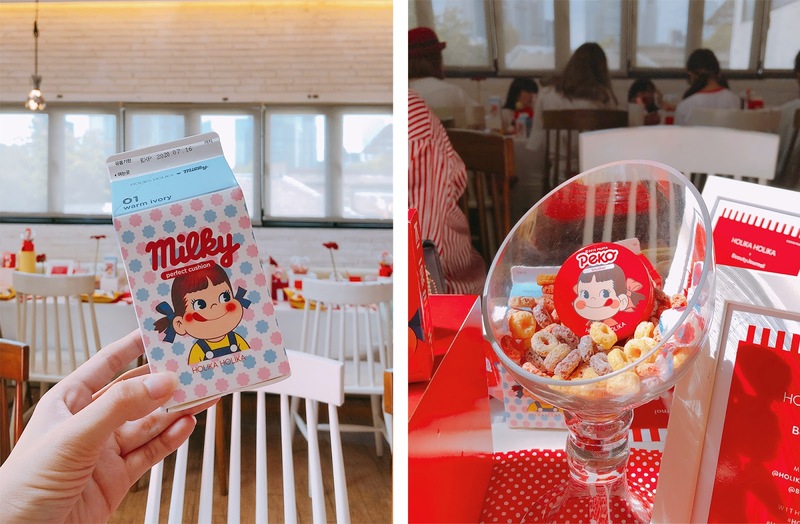 When I arrived at the venue, I felt like wanna scream "so cuteeee", because the decoration was full of Peko- a character of Japanese chocolate produced by Fujiya co. The first thing I noticed was the "snack" on the table, which turned out to be their special set of makeup. 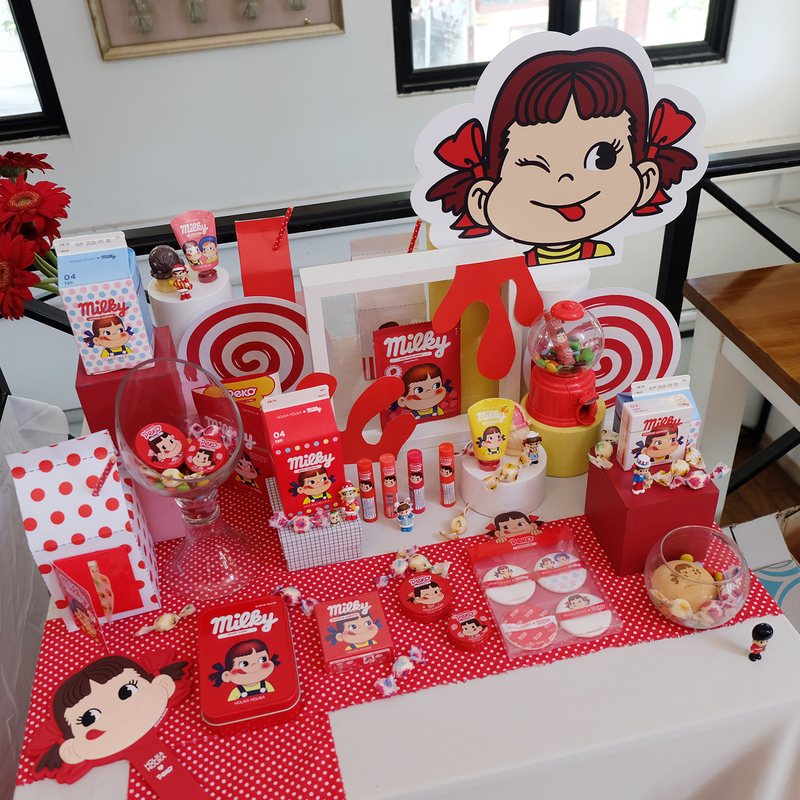 There were also milk boxes which is actually glow cushion and perfect cushion, Peko-chan hand mirror, and candies as decoration. In case you don't know, Holika Holika is Korean cosmetics brand, found by Enprani Co. Ltd under Samsung and CJ Group since 2010. 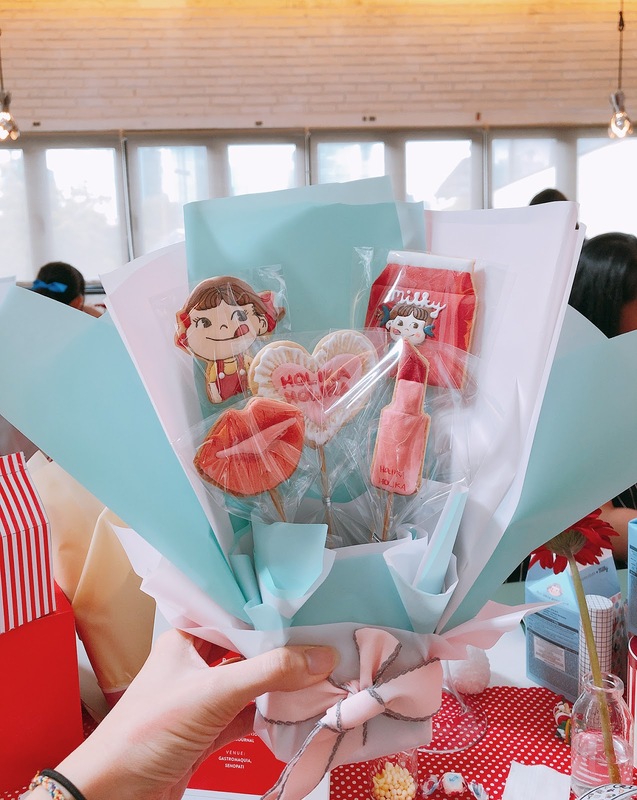 Holika Holika representatives told us that one of their selling point is their cute packaging, before Peko they also collaborated with Sanrio character, Gudetama. 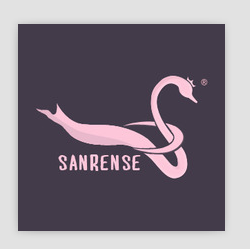 Their products is fun and unique, in my opinion their products is suitable for daily natural makeup. 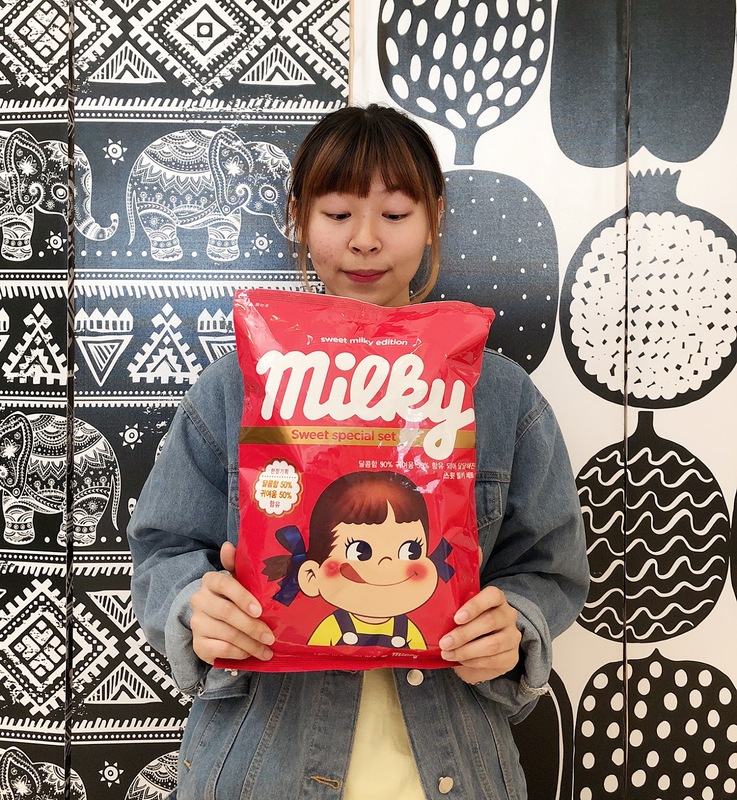 This collaboration collection has 8 makeup products, 2 skincare products, and 5 beauty accessories with food and beverages inspired packaging with Peko-chan on it. 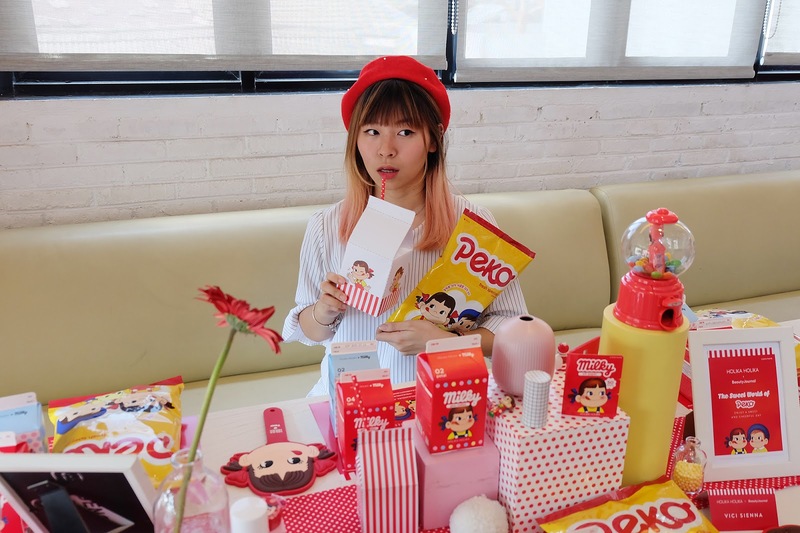 Their cutest products such as: Peko Hard Cover Cushion in milk box packaging, Peko Peko Bun Puff that shaped like a bread, and Peko Eye Shadow Palette with caramel candy box packaging. 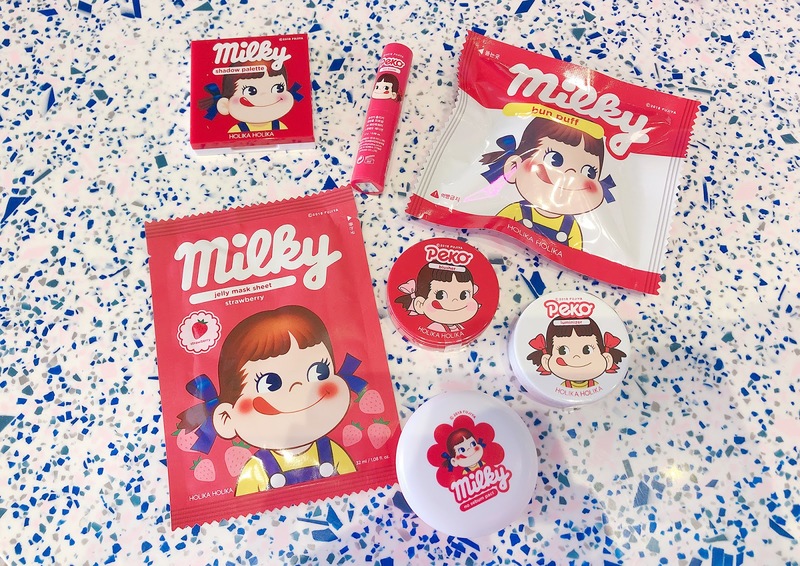 We did unboxing together (although it's actually too cute to be ripped) and these are products inside the "snack bag": Water Drop Tint Bomb, Melty Jelly Lip Balm, Melty Jelly Blusher, Melty Jelly Luminizer, Eye Shadow Palette, and Peko Hand Cream. (The other two are Hard Cover Cushion, not included). 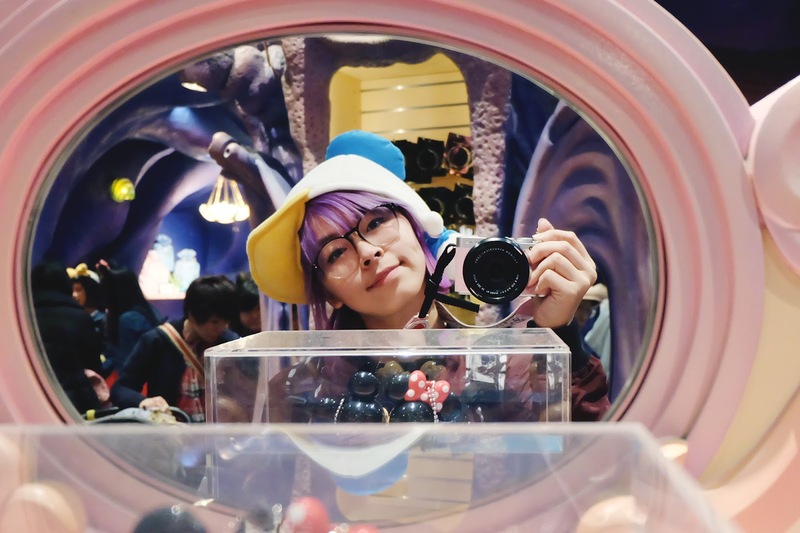 When I realized it, all of the products actually have sweet scent! 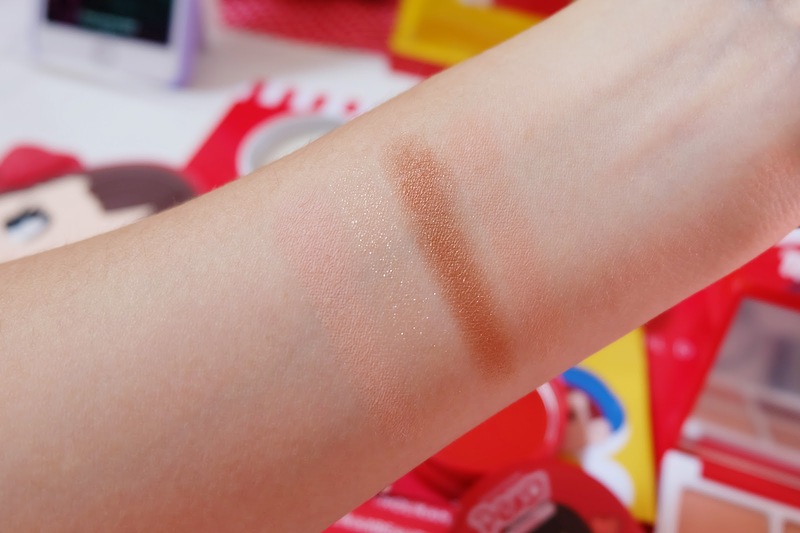 For example, the red Eye Shadow Palette has strawberry scent while the white one has milky scent. 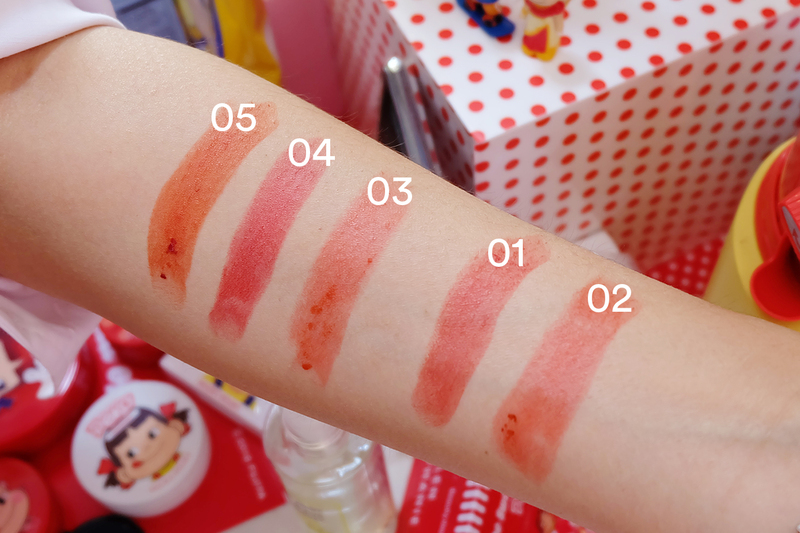 Same thing for the luminizer that has sweet milky scent. 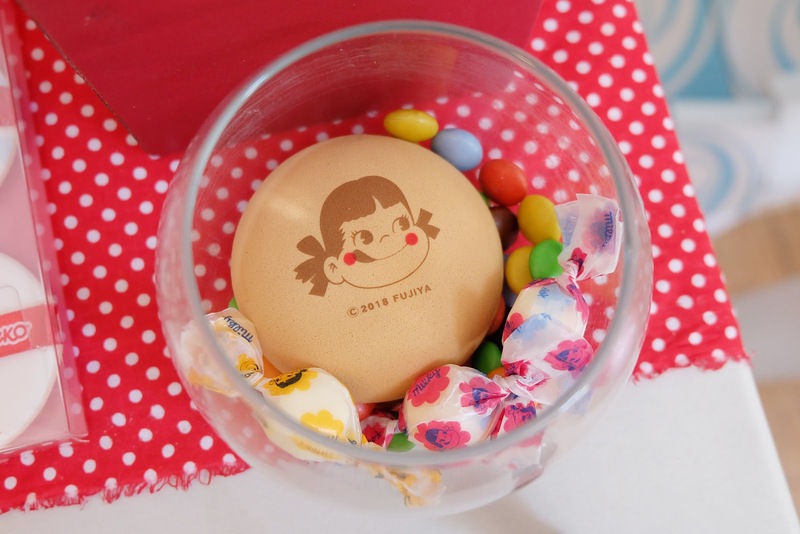 Holika Holika x Peko offers two kinds of cushion: Glow Cushion (dewy finish) and Perfect Cushion (matte finish). They also have another products such as bun puff, sheet mask, oil paper etc. We got our own "snack bag" in red/ Sweet Special Set, I was so excited to see what I got inside! After ripped off the packaging, I was near to scream because I got some of my personal favorite products. I got Eye Shadow Palette, Water Drop Tint Bomb, Bun Puff, Jelly Mask Sheet, No Sebum Pact, Melty Jelly Blusher, and Melty Jelly Luminizer. 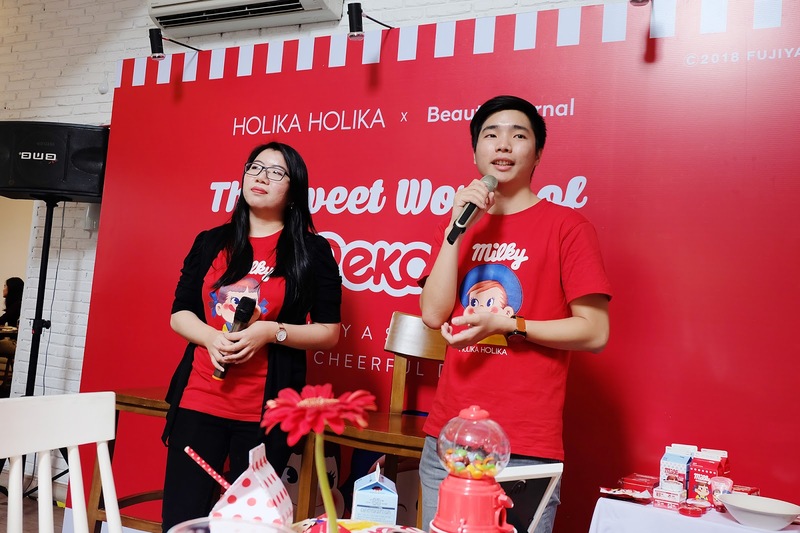 Holika Holika x Peko collaboration is a limited edition collection, which was officially launched on November 15, 2018 and you can get them at Holika Holika offline stores, and exclusively sold at Holika Holika Official Store Tokopedia. 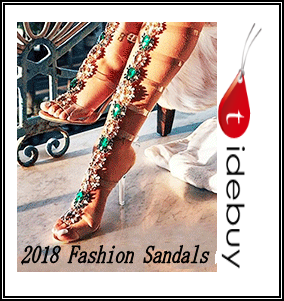 Price starts from IDR 32.000 to IDR 328.000. 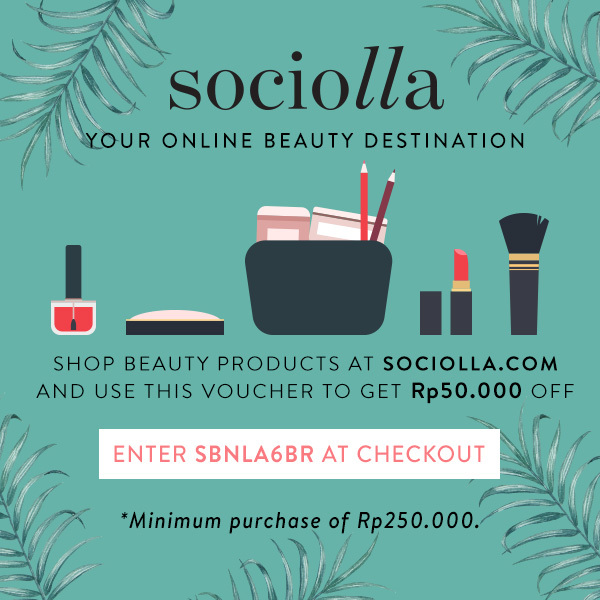 They have two kinds of special set: Sweet Special Set and Fresh Special Set which you can get start from IDR 200.000 to IDR 800.000, exclusively at Tokopedia.